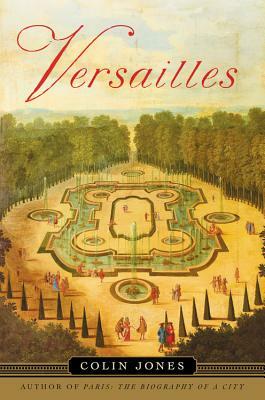 Drawing on a new wave of recent research, historian Colin Jones masterfully traces the evolution of Versailles as a space of royal politics and aristocratic pleasures, a building of mythic status, and one of the world's great tourist destinations. Accessible and compelling, this book is a must-read for all Francophiles. Colin Jones teaches at Queen Mary University of London and the University of Chicago. He is the author of many books on French history, including Paris: A Biography of a City.